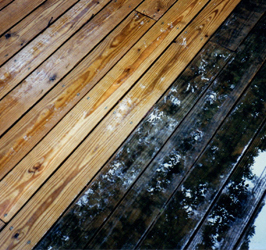 Niagara Pressure Washing provides the equipment, manpower and professional cleaning services to get the outside surfaces around of your house sparking clean. Niagara Pressure Washing can help driveways, steps and sidewalks stained from dirt, mud, tannins (leaves), gum and oil and spills. These can be the most challenging surfaces of your home to clean. 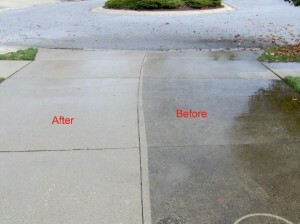 Our cleaning expertise will restore the look of your sidewalks, steps and driveway, often with dramatic results. 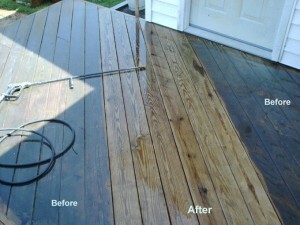 It takes the experience of Niagara Pressure Washing to achieve optimal results for a neat and uniform appearance. 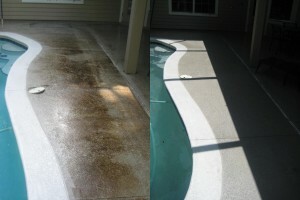 Our specialized tools use high pressure to clean your brick or concrete surfaces. We also use specialized surface spinners designed to maximize cleaning on flat surfaces including concrete, pavers, exposed aggregate and asphalt. Ready To Book Your Appointment? Have A Question? Need A FREE Quote? Give us a call at 905-346-3501 and we will get you exactly what you need!